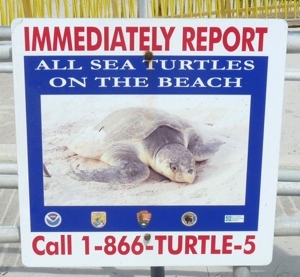 This entry was posted in Katy Pye, Sea Turtle facts, Sea Turtles, World Sea Turtle Day and tagged Changing Seas, sargassum, Sea Turtle facts, World Sea Turtle Day by Katy Pye. Bookmark the permalink. I continues to amaze me any of the little ones survive, but then it is a big ocean.